Looking for something fast? We’ve bundled together our best content on today’s most important nutrition science topics so you can find what you need right away. Click a topic below to browse. /, (h)yo͞omən/ milk/ ˌäləɡōˈsakəˌrīds/ (noun) a family of structurally diverse unconjugated glycans that are found in, and unique to, human breast milk. 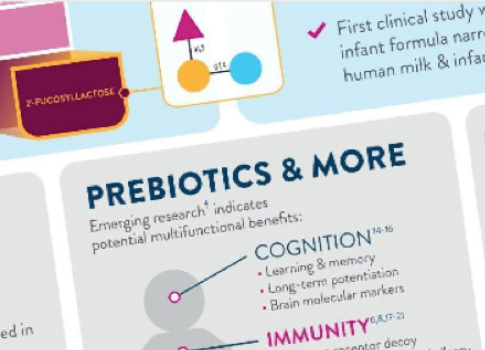 Recent studies show that 2’-FL HMO—a prebiotic found naturally in human milk—can serve as food for beneficial bacteria in the infant gut. Learn more about how HMOs expand beyond the gut to support the immune system. Want to refine your search? Use the filter below to browse a bit more. Error while fetching the records. Please check after some time. If you still can’t find what you need, contact us . We’re tracking feedback, and if other health care professionals like you are looking for similar resources, we’ll consider creating content to address the topic. The World Health Organization reports that one-third of the global population suffers from malnutrition complications, like stunting, wasting, obesity, vitamin and mineral deficiency, and some non-communicable diseases. 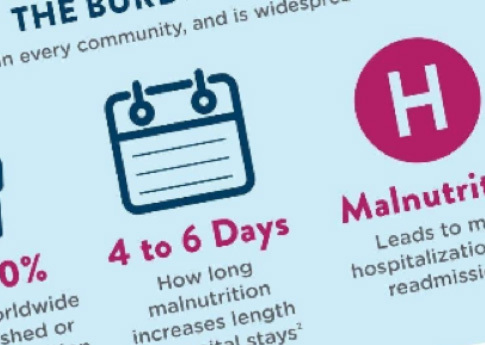 Learn what you can do to reduce the burden of malnutrition in the communities you serve. /ˌdīəˈbēdēz,ˌdīəˈbēdis/ (noun) a disease in which the body’s ability to produce or respond to the hormone insulin is impaired, resulting in abnormal metabolism of carbohydrates and elevated levels of glucose in the blood and urine. 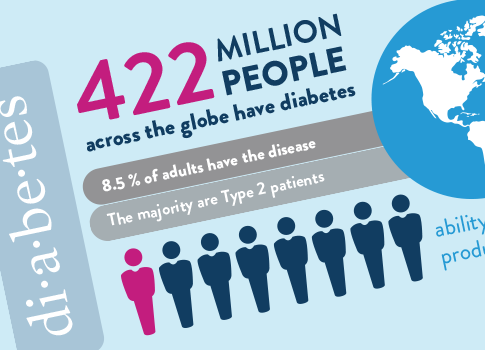 According to the World Health Organization, 422 million people across the globe have diabetes; 8.5% of all adults live with diabetes, and the majority are Type 2 patients. Learn more about the role nutrition can play in better patient outcomes. /lēn/ /ˈbädē/ /mas/ (noun) the total weight of your body minus all the weight due to your fat mass; it includes the weight of all your organs, skin, bones, body water, and muscles. 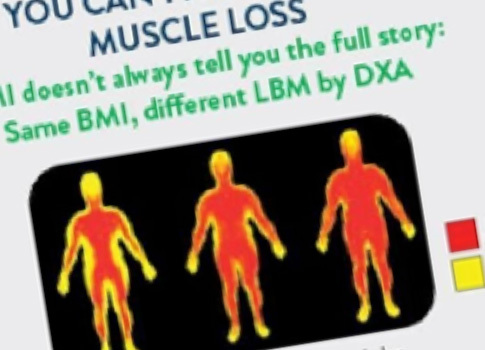 Many patients are at risk for muscle loss, especially those with advancing age or acute and chronic conditions. And, often, a person’s lean body mass plays a role in their quality of life, recovery, and physical function. Learn how to help your patients maintain lean body mass for better outcomes.